Starting your computer in Windows Vista Safe Mode can help you diagnose and solve many serious problems, especially when starting Windows normally is not possible. 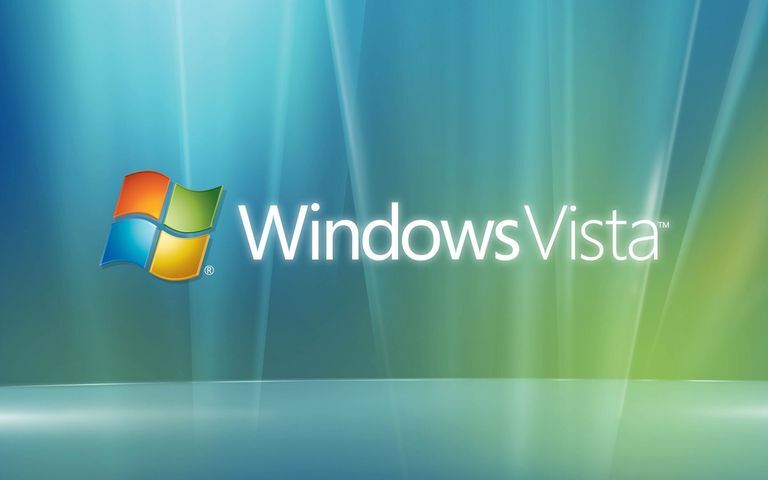 Not a Windows Vista User? For specific instructions for your version of Windows, see our article on how to start Windows in Safe Mode? Windows Vista Safe Mode - Step 1 of 5. To begin entering Windows Vista Safe Mode, turn on or restart your PC. Just before the Windows Vista splash screen shown above appears, press the F8 key to enter Advanced Boot Options. Windows Vista Safe Mode - Step 2 of 5. You should now see the Advanced Boot Options screen. If not, you may have missed the short window of opportunity to press F8 in the previous step and Windows Vista is probably now continuing to boot normally assuming it's able to. If this is the case, just restart your computer and try pressing F8 again. Safe Mode - This is the default option and is usually the best choice. This mode will load only the absolute minimum processes necessary to start Windows Vista. Safe Mode with Networking - This option loads the same processes as Safe Mode but also includes those that allow the networking functions in Windows Vista to work. You should choose this option if you think you may need to access the internet or your local network while troubleshooting in Safe Mode. Safe Mode with Command Prompt - This version of Safe Mode also loads a minimum set of processes but will allow immediate access to the Command Prompt application. This is a valuable option if more advanced troubleshooting is necessary. Windows Vista Safe Mode - Step 3 of 5. The minimum system files necessary to run Windows Vista will now load. Each file being loaded will be displayed on screen. If Safe Mode freezes here, document the last Windows Vista file being loaded and then search my site or the rest of the internet for troubleshooting advice. Windows Vista Safe Mode - Step 4 of 5. To enter Windows Vista Safe Mode, you must log on with an account that has administrator permissions. Not sure what the password is to an administrator account on your computer? Learn how to find the Windows Administrator Password for more information. Windows Vista Safe Mode - Step 5 of 5. Entry into Windows Vista Safe Mode should now be complete. Make any changes you need to make and then restart the computer. Assuming there are no remaining issues preventing it, the computer should boot to Windows Vista normally after a restart. As you can see in the screenshot above, it's very easy to identify if a Windows Vista PC is in Safe Mode. The text "Safe Mode" will always appear in each corner of the screen when in this special diagnostic mode of Windows Vista.